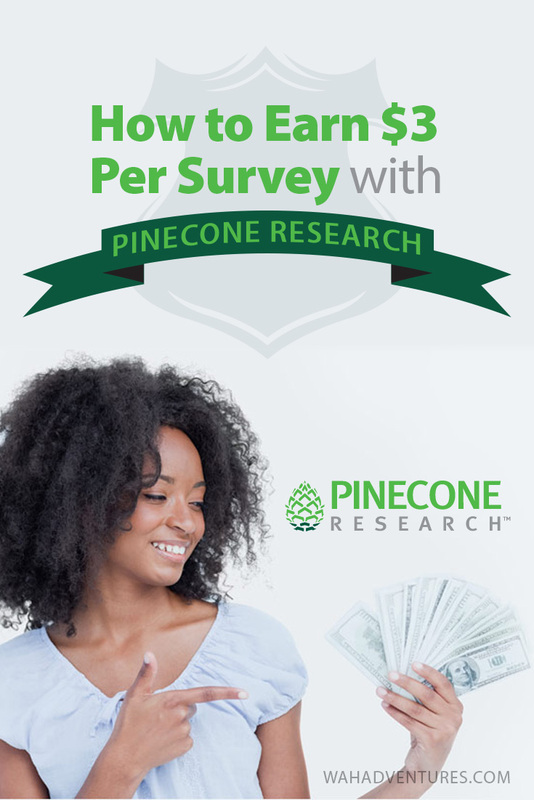 Pinecone Research Review – How to Earn $3 Per Survey? 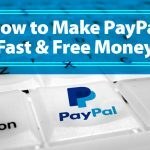 You are here: Home / review / Pinecone Research Review – How to Earn $3 Per Survey? Everybody likes being a member of an exclusive club, and Pinecone Research has managed to become the cool kids in market research. Survey takers from multiple countries watch for banner ads and follow links to sign up, hoping to get in on the action. But what is Pinecone Research, and what sets it apart from other paid survey sites? Pinecone Research is definitely a legit site. While their specific business name does not attract a high score on the Better Business Bureau website, they are owned by Nielsen Company, which boasts an A+ rating. 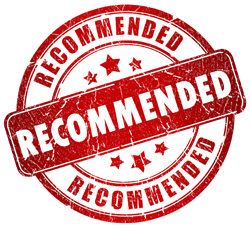 In addition, Pinecone Research has many positive (and negative) reviews by people who have successfully used the site. After experiencing the low rewards on many other survey sites, the payments promised by Pinecone Research sounds too good to be true, but they achieve these rates by being exclusive. It should be noted that while Pinecone Research is not a scam, there have been scams using the trusted Pinecone name and icons. Because banners and invitations are so coveted, scam artists infamously tricked hopefuls into signing up and either giving their financial details or participating in money laundering. Pinecone Research has an internet fraud warning posted prominently on their homepage, so check the information there before following any potentially untrustworthy links. Invitation only – From time to time, Pinecone Research will open the page up to applicants, but in general the only way to join is by following an email invitation, being referred by a current panelist, or following banner ads that are randomly encountered across the web. Pre-screening – Even with an invitation to apply, applicants must fill out their personal details and may not be accepted based on the demographics Pinecone Research is looking for at that time. Sometimes panelists are booted from the site if their demographic is no longer required. Survey by invitation – If a panelist is accepted, they will be required to fill out personal surveys with more household information. Surveys are only sent by email, but Pinecone Research is very good at pre-qualifying you based on the household information provided in the voluntary surveys. This means no spending time filling out survey questions, only to be disqualified. Set rate of pay – Pay starts at 300 points per survey (or $3), and increases up to 500 points after you have been a panelist for some time. Product research normally pay 600 points, with an occasional 300-point follow-up survey. Focused surveys – Most surveys take 15 – 30 minutes to complete. Pinecone Research has an emphasis on products and consumption, and work with some major brands. This means you are often answering questions about unreleased products and offering interesting feedback on well-known brands. Cash out – There is no minimum to cash out, so panellists can receive their money after the first survey. 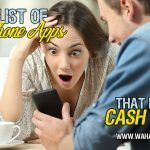 There is occasionally a slight delay in transferring points to cash, and then getting the cash deposited – but still, the process is much quicker than most other sites. There is also the option of gift cards and other rewards, or a check. 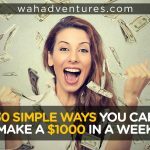 Points – Points conversion is simple – 100 points to $1 (for countries outside the US, check the rate of pay for your currency – but it is likely to be similar). Points expire in a year, but that doesn’t matter as you can cash out at any time. You don’t need a minimum number of points to cash out – you can receive a deposit into your PayPal account in as little as 48 hours. Product reviews – Panelists say that product reviews are sometimes completely random – a product simply shows up in the mail with instructions on how to complete the product test, with no prior warning. There is no way to sign up for product testing, all panelists are automatically included. Sweepstakes – Pinecone Research offers Sweepstakes, where they randomly select a panelist to receive a cash prize. Panelists gain entries by filling out surveys and keeping their accounts active. Members have reported sweepstakes in the form of bi-weekly draws worth $500, to quarterly draws worth $4,500. With a site like Pinecone research, the main question is not whether it is worth signing up; rather, it is whether you can sign up. Practiced reviewers of survey sites spend months or even years attempting to find a sign-up link; and then once the link is found, they are not accepted based on their personal information. It is absolutely worth attempting to sign up if you get the opportunity. Pinecone Research only takes panelists from the US, Canada, UK and Germany. 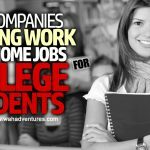 If you do get in, you will find that Pinecone Research has some of the highest-paid surveys with truly interesting topics. Surveys are few and far between – only a few a month are normally available. That being said, you can be confident of being able to complete the survey without disqualification, because of the extensive pre-screening. Pinecone Research takes great pride in its privacy policies, and protects your information in many ways including aggregating survey data so that no answers are traceable to you. Only one member is allowed per household, and attempting to sign up multiple members is a quick way to get kicked out. Other ways to get your account deregistered are survey non-compliance, violating the confidentiality agreement or membership agreement, or simply because the demographics have changed and you no longer fit the profile they are looking for. It is unclear what happens to your points if you are barred for these reasons, but many people have found their customer service team to be helpful so they would be the first people to ask. Pinecone Research has all the usual survey complaints – relatively low reward for your time, accounts being deleted, and a low number of surveys. However, if you have realistic expectations about what you will get from this site, it actually does well in all those categories – high rate of pay for a survey site, open and honest about why your account might be removed, and the low number of surveys is offset by having prequalified for them so you won’t be disqualified after answering lengthy prequalification questions. Keep your eyes open for opportunities to register – The availability of links to sign up vary widely – sometimes even the Pinecone Research page has a link opening it up to applications from potential new members, while on other occasions it is impossible to track down a link. Stay alerted to any banners or opportunities to apply, while applying basic common sense to check that it is a legitimate opportunity from Pinecone Research. Read the Terms and Conditions – No one likes to read long pages of conditions, but many people have accounts deregistered for simply not following instructions. Even seemingly innocent actions, like signing up two members of the same household, can result in an instant ban. Complete every possible survey – This includes the unpaid short surveys asking for household information. The more surveys you complete, the more money you can earn – and the unpaid surveys are Pinecone Research’s way of pre-qualifying you for surveys. Diversify your earnings – While Pinecone Research is worth every survey you are lucky enough to be offered, it might not be giving you the number of surveys that you are after. Why not consider sign up for Pinecone Research as well as another top-ranked market research site to make sure you are getting the most survey opportunities possible. If you get the opportunity and see the Pinecone Research banner flashing while browsing the web – check its legitimacy, but then sign up! You would be hard pressed to find a survey site that pays better and has more interesting surveys to complete. Having the chance to participate in product testing and the Sweepstakes draws add extra interest. Pinecone Research is a trusted, legitimate market research company with a high percentage of positive reviews. 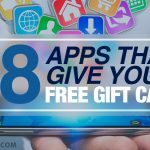 The biggest drawback is their exclusivity; so, if you get the opportunity to sign up, know that you are envied by paid survey enthusiasts everywhere. 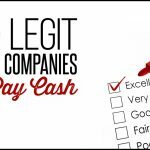 You should absolutely take the opportunity to join one of the top-ranked sites, and be paid real money and rewards for your opinions. Pinecone is now accepting new members – take advantage of this and quickly register before the sign-up period ends!